I just completed 28 days of 21 Day Fix Extreme. We extended the three weeks to alternate weeks with the bonus exercises. It's funny before starting the workout program, I was convinced I would love it. I mean I'd just finished 14 weeks of nearly straight cardio and I missed weights. After the first week I was down to my lowest in years. Abs were appearing. It was great! Then I stepped on the scale in week two and I was back up. Bound to happen right because muscle weighs more than fat and all that jazz? Still I wasn't sure about my overall progress. Then I slipped on a dress to go to dinner for our five year anniversary. A dress that I've tried to wear at least once a month since I had Dylan. I'd been able to zip it up but it was tight and just not right. This time though, it was perfect. No matter how many times I tell myself the scale doesn't matter I let it rule my initial reaction. Anyway, let's talk about the workouts! Plyo Fix: when I hear the word "plyo" I get a little nauseous. It's a result of P90X2. So I was wary of this workout. But it really wasn't all that bad, even with the weights. Because it's Autumn and Plyo you are pretty much along your legs to hate you. Upper Fix: my shoulders hurt after this workout. Period. Pilates Fix: I love this workout, but then again I love Pilates. The addition of the resistance bands just made it all the better. I love the swan move. Lower Fix: for some reason this one didn't bother me as much as the leg workouts in some of the other ones. Go figure. Cardio Fix: whomever told her jumping jacks with weights where you actually leave the ground were a good idea; I despise you. Dirty 30: still a favorite. It just feels like it moves faster in this format and you work everything. 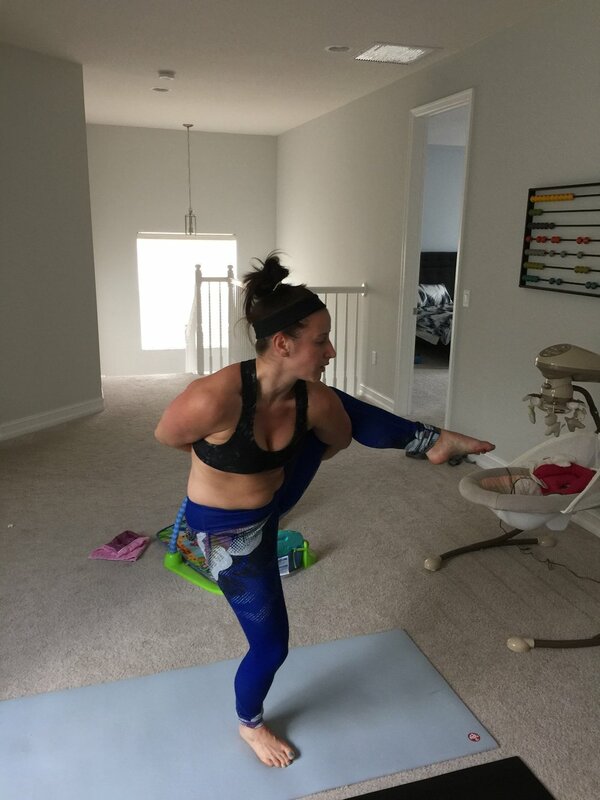 Yoga Fix: it's like a real yoga flow! With headstand options! So much yaaaas. 10 minute abs: honestly, I liked the original better. I felt it more. Power Strength: this was by far my favorite. 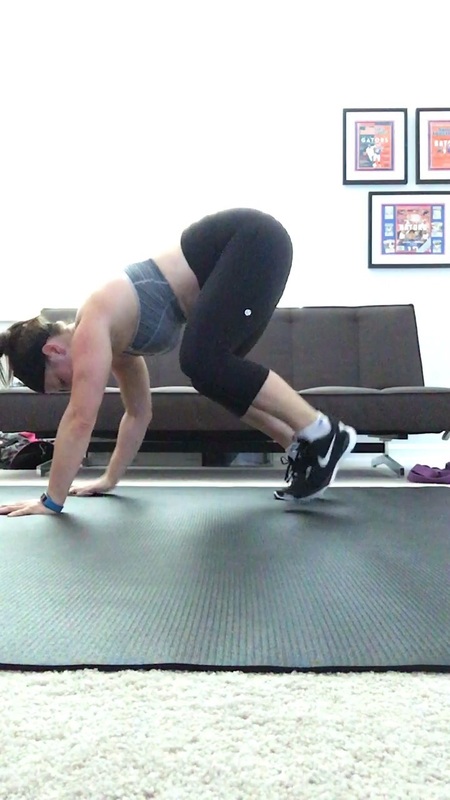 It is part of the ultimate package and you do these great animal-inspired moves like frog jumps and bear crawls. I do have the gorilla walks. ABC Extreme: I liken this to Dirty 30 except it's only abs and legs. 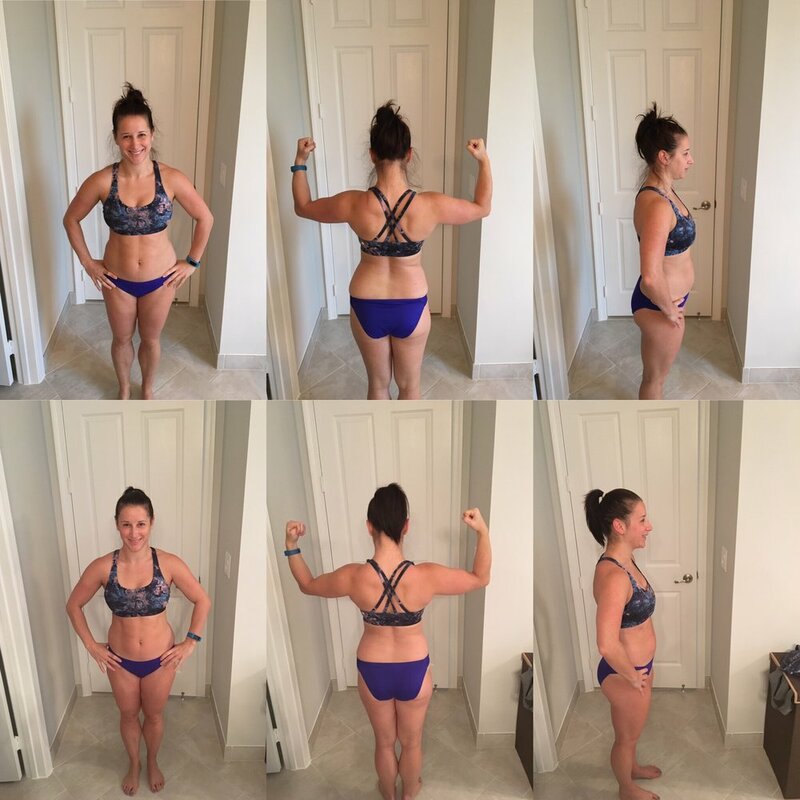 Overall, I wouldn't say this program changed my body or anything like that, but it certainly kept me on track.